If you were to ask an adequate sampling of adults if they would ever consider going back to school, it may quickly become apparent that this can be a rather polarizing topic. For many, the word school will kindle thoughts of a physical location with formal classrooms and laboratory settings and, based on memories retained from their years of attendance, the responses could range from ‘go back in a second to ‘never set foot in a school again’. Using just these diametrically opposite views, it would be easy to immediately categorize all respondents by assuming that they either achieved good grades or poor grades. But a further investigation might reveal that their motives run much deeper, that is, people do not learn in the same way; whereas some will thrive in a classroom environment, others night find it constraining or perhaps stressful, conceivably to the point of deterring them from continuing their education beyond the post-secondary level. Fortunately, advancements in wireless/digital technology have provided an alternative to traditional classroom learning. Online study programs are now available in a wide range of disciplines, including holistic nutrition courses available through the Edison Institute of Nutrition in Canada, for those who want to pursue new or advanced learning/training but might not have the time or the inclination to participate in classroom sessions. Thus, the pivotal questions become: do you have an interest in furthering your education through the study of holistic nutrition, and is your learning style suited to online courses? 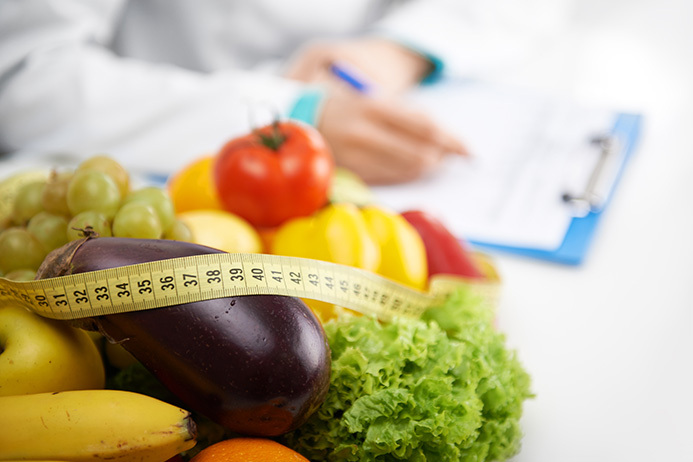 Having now firmly established your interest in holistic nutrition as well as your suitability for online learning, you may want to consider the Edison Institute of Nutrition in Canada to satisfy your continuing education needs. The Edison Institute of Nutrition is a holistic nutrition school by distance learning, and it is considered one of the leading centres in Canada. You can call the Edison Institute of Nutrition in Montreal at 1-800-456-9313 today or contact us for more information on the scope and content of online holistic nutrition courses. We shall discuss how we can incorporate our distance learning programs with your preference for online learning. 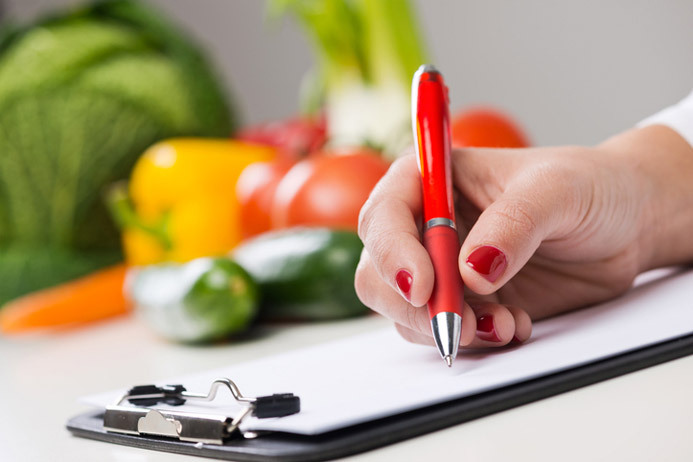 This is to request more information about your Holistic Nutrition Course. Myself Nanditha from India, I am a Clinical dietitian having 7 years of experience. I am extremely interested in this course and I am anxious to apply for it . First, I would like to inquire about the online program- Can I do it from India? Second, I would greatly appreciate some information about doing this course , Am I eligible get a job abroad. Thank you for the message and interest in our program, we find the best students who study both dietitian and holistic nutrition excel in the field. It combines the best of of both worlds science & nutrition. Our program is now available worldwide as long as you have the internet. We can develop a custom program if you have already completed some of the core courses like biology, chemistry or anatomy etc… Please visit our application page: https://www.edisoninst.com/enrollment/diploma-program-application/ and one of our Co-Directors will contact you to discuss the program in detail and answer any questions. We look forward to connecting and discussing the program in more depth.